It's fast approaching Mother's Day on the 31st March, if you are still wondering what to get as a gift we have a few suggestions. How about making a gift for Mum at one of our workshops, or buy Mum a place on a workshop, or to make it extra memorable book two workshop places & come together! We also offer Gift Vouchers available in a range of values, so Mum can buy whatever she wants from our shop. 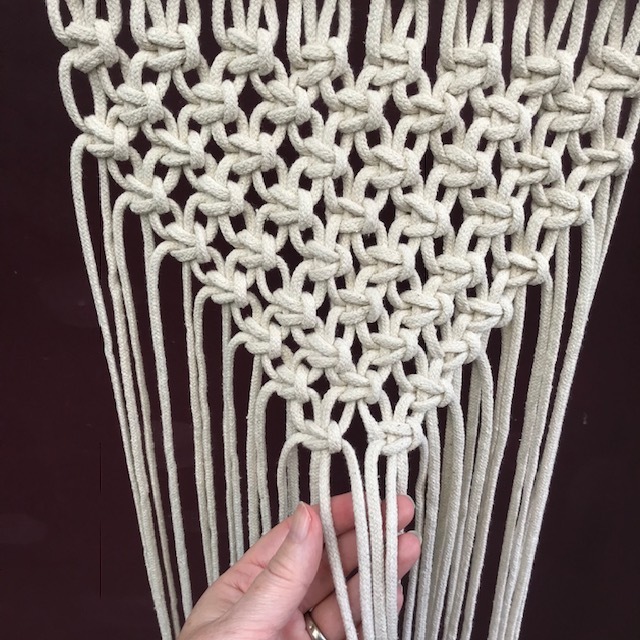 Just to make this Mother's Day that extra bit special we are offering a 20% discount on our Macramé workshops if you book by the 1st April 2019. 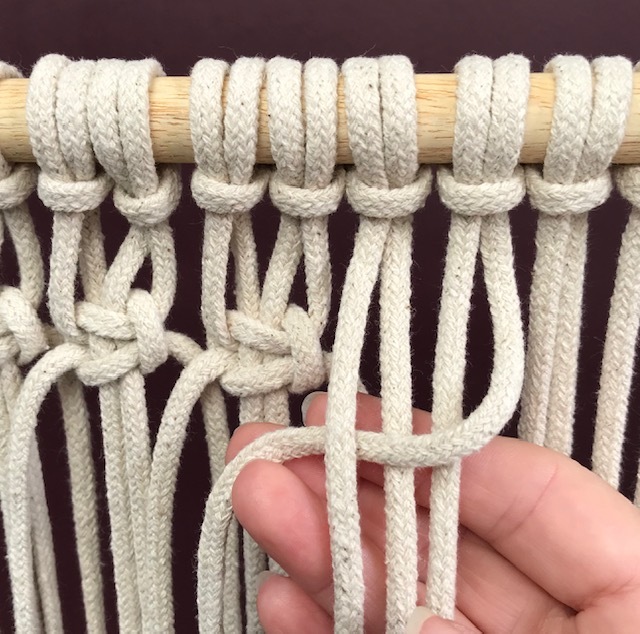 To obtain this discount you just need to book a Macramé Workshop on our website - www.cocoonandme.com & the discount will automatically be applied at checkout. You can find details of our Macramé workshops & vouchers below, then simply hit those buttons to take you to our website. Please email if you any further questions & remember to follow us on Instagram for the latest on what Cocoon&me is up to. Purchase a digital gift voucher that you can email to your recipient. If you would like a physical voucher after purchasing your digital voucher code please contact us with your details.